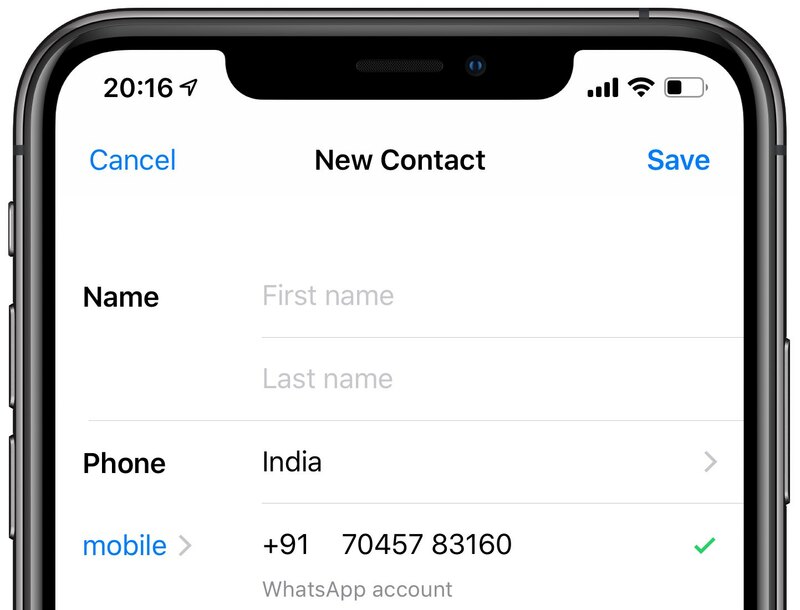 One of the biggest annoyances with WhatsApp used to be that you couldn’t see whether a particular phone number was registered with the service unless it was saved in the Contacts app on your iPhone. 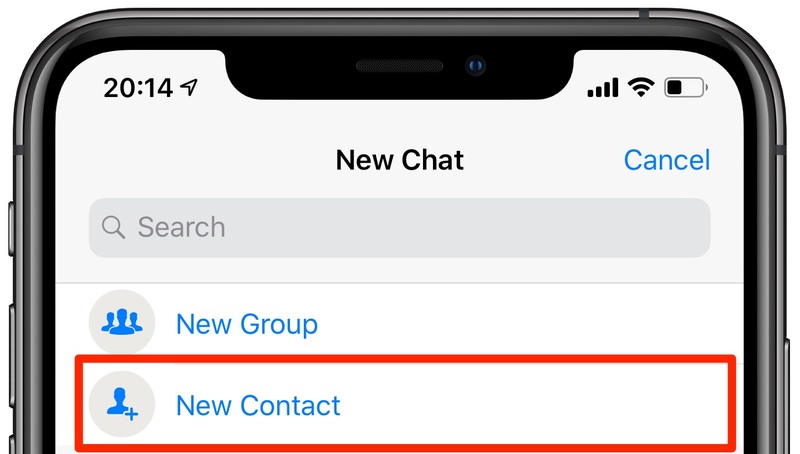 That changed with WhatsApp version 2.19.30 so now you can easily see if any phone number is on WhatsApp before messaging it, and iDB shows you how. This feature is especially useful for those times when you wanna see if a person whose phone number you know is using WhatsApp. Before WhatsApp 2.19.30, you had to first save a number in the Contacts app for WhatsApp to be able to determine if it’s on the service. So the next time you meet someone and manage to get their phone number, you can check if they’re on WhatsApp before saving them as a contact. Follow along with us as we show you how. 1) Open the WhatsApp app on your iPhone. 2) Tap Chats in the tab area alongside the bottom of the screen. 3) Tap the New Chat button in the upper-right corner. 4) Now tap New Contact near the top of the screen. 5) Type in a full phone number complete with the country code prefix in order to see if has been registered with the WhatsApp service. Found! This person is clearly using WhatsApp! 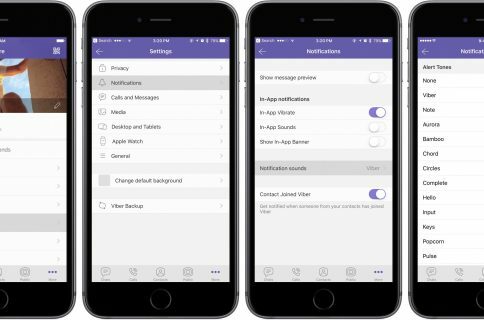 6) Tap Cancel to exit this option or type in a person’s first and last name along with any other details before tapping Save (you’ll review contact details on the next screen). 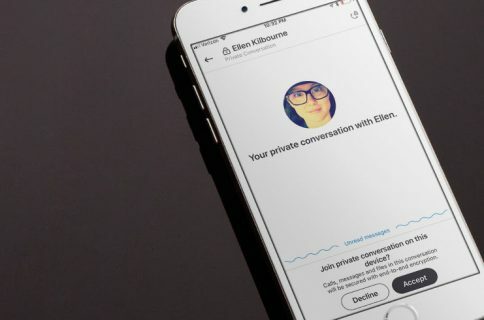 If this person’s details are already stored in the Contacts app, you will see an appropriate message below their typed phone number in WhatsApp, saying “Already in contacts”. Whoops, seems I saved this number before. If a phone number cannot be found on WhatsApp, or it was deregistered from the service, the message below the number will read “Not on WhatsApp”. This number doesn’t seem to be using WhatsApp. Are you thinking what I am? Getting a phone number of someone you fancy through a friend to verify that they’re really on WhatsApp before you go stalking them there? Well, don’t. First of all, if you’re into someone, then you should be able to approach them in real life, really. Seems I’ve used this feature one too many times. But more importantly, don’t overuse this feature because WhatsApp will refuse to check new phone numbers after a few successive attempts. 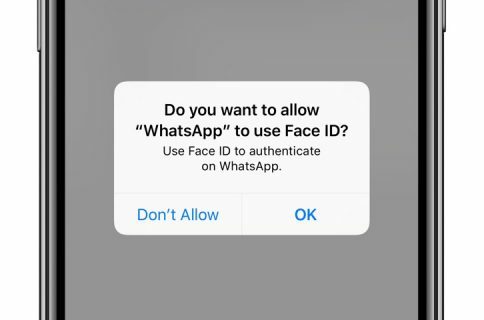 And that’s what you need to know about seeing if someone’s phone number has been registered with the WhatsApp service.